“Home floors are flat,” Andrew Barraclough wisely tells us. Where site costs vary is dependent on the effort and material required between your land your home floor – that is, to make sure your floors are built and remain flat. There are also a number of other costs involved when building your home like the need for additional services, vegetation removal, access for heavy vehicles, contouring and the list goes on. If you’ve never built before, you may not have even come across the term site costs. It’s important to get a good grasp on just what they are as they can be one of the biggest expenses when building your new home, and they can also have the widest variability. In order to discover what your site costs are an initial site visit and inspection is conducted. “We will visit every site that we quote, so that you are more confident that our quotes will be the costs you pay, not a heap of variations during the build,” Andrew says. One of the most important steps during this process is the testing of your soil. “Soil tests are required to help us do our engineering design for your footings,” Andrew tells us. They are completed to make sure that your home doesn’t sink or bend and to eliminate any possibility of walls cracking from movement. Each site is unique and may have a different soil type classification so it is important to have a professional test your land so the engineers know just what kind of slab to build. Fortunately, the rest of the Cardinia shire is relatively free from rock. “There are some low-lying areas like Koo Wee Rup with very volatile soil due to it being a swamp many years ago. 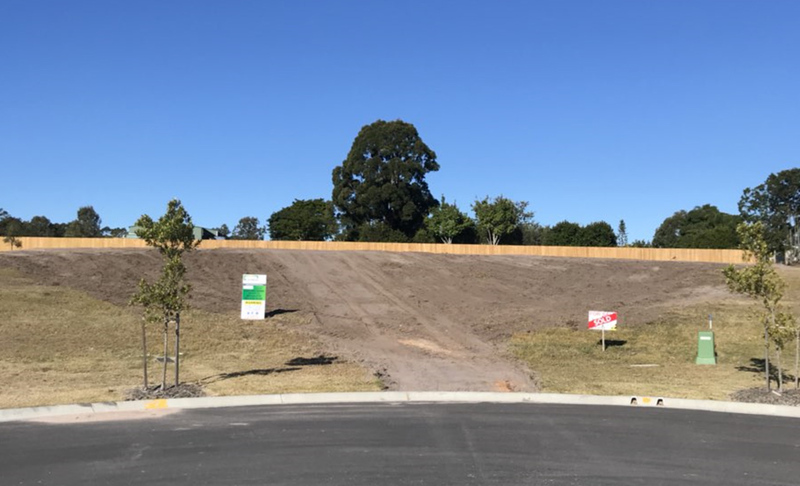 Lang Lang is very sandy and is great to work with as the surface drainage is not too much of an issue.” By engaging builders, like Stroud Homes Cardinia, they will bring their local experience to your build, every step of the way. 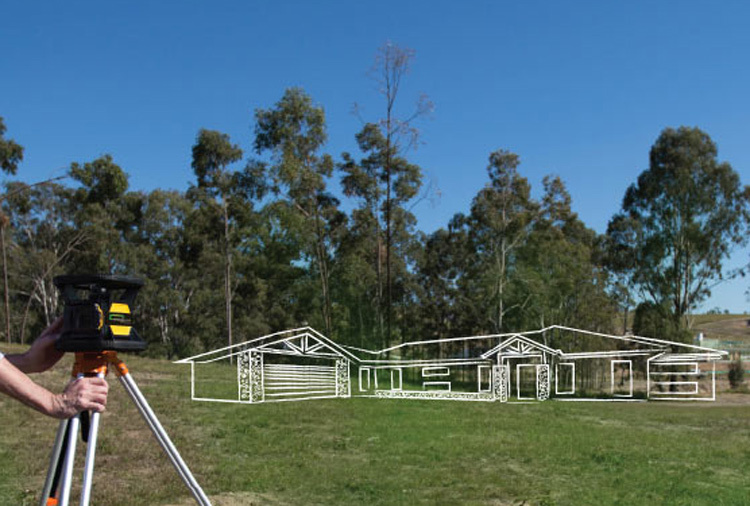 As site costs can heavily impact your build, it is important to the team at Stroud Homes Cardinia to get you the costs early in the build process. They place a lot of importance of the speed of information as they want you to have no surprises when it comes to you signing your contract. If you’d like to talk to Andrew more about site costs or to arrange a free site inspection, give the team a call on 03 5940 4999 or fill in the form below.